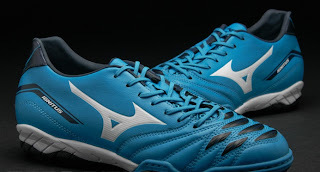 The sequel to the Mizuno Ignitus Football Boot has now been released, the Ignitus 2 is constructed using a technical synthetic upper to maximise durability and comfort. 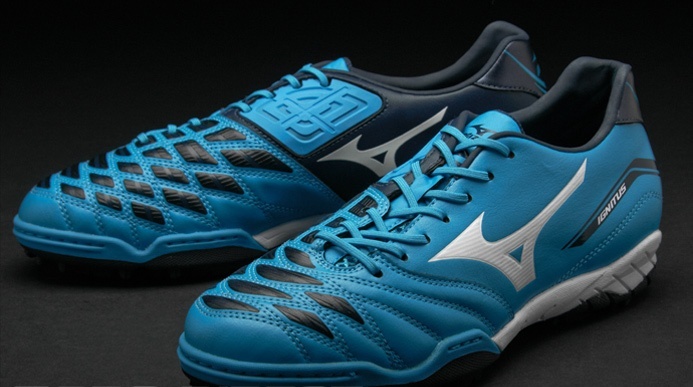 Textured Bio Panels incorporated into the Football Boots improve control and Mizuno's patented Mukaiten Panel on the Ignitus 2 reduce the rotation of the ball by 17 percent making it harder for keepers to predict the trajectory of the ball in the air. The Ignitus 2 has increase on-field comfort that comes courtesy of a high-performance, removable sockliner. 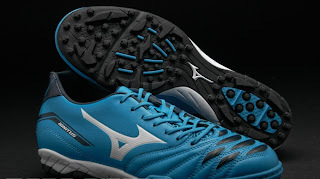 The outsole of these Mizuno Football Boots has a multi-stud dimple configuration which will reduce pressure and increase flexibility to improve traction for all hard and artificial surfaces .